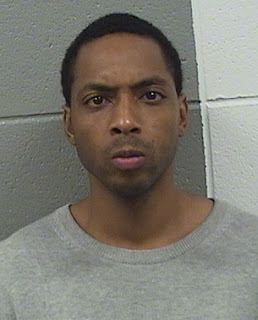 A Maccormac College student is charged with robbing a food delivery driver at knifepoint in River North. The 38-year-old driver was making a delivery in the 700 block of North Hudson around 9 p.m. on September 16th when a man armed with a blue-handled kitchen knife approached him, according to police. The offender forced his way into the delivery vehicle and took food as well as the driver’s sunglasses. “Do not follow me,” the robber said as he left the scene. Now, 23-year-old Eric Henning of Logan Square has been charged with Class X felony armed robbery and burglary in the case. He’s being held in lieu of $100,000 bail. 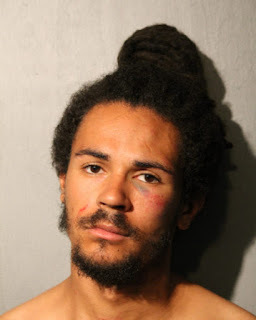 • Charges have been filed against a Loop man who's accused of seriously battering a 44-year-old woman without provocation as the two crossed the street downtown on September 19th. The victim was crossing the street in the 300 block of South Dearborn around 9 a.m. when 29-year-old James T. Henderson Jr approached her and punched her in the right eye without warning, prosecutors said. Police said the woman suffered a deep laceration on her right eye that required six stitches to close. Henderson, charged with felony aggravated battery causing great bodily harm, is being held without bail.